In a shadowy world of international espionage, FBI counterintelligence agent Stan Beeman is treading a fine line between love and loyalty. The man behind the fictional character in the critically acclaimed drama The Americans is Noah Emmerich, an accomplished actor and graduate of Yale University, whose previous roles include the J.J. Abrams film Super 8, The Truman Show and The Walking Dead. In a recent interview with StayFamous.Net, Noah talked about his new role on the popular FX series. 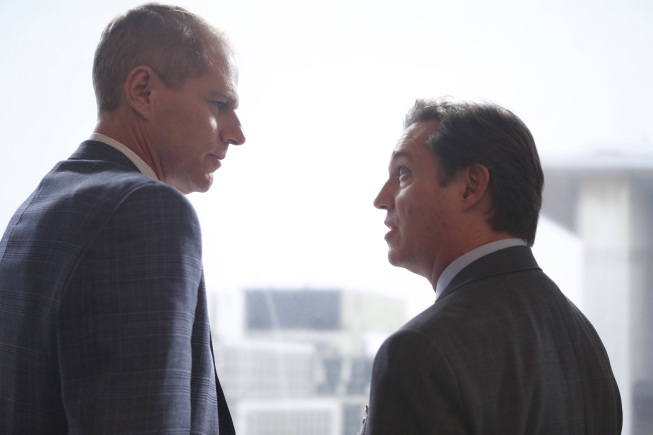 Noah Emmerich (left) as FBI Agent Stan Beeman, Richard Thomas as FBI Agent Gadd. Photo by Craig Blankenhorn/FX. The Americans airs Wednesdays at 10 p.m. ET/PT on FX. 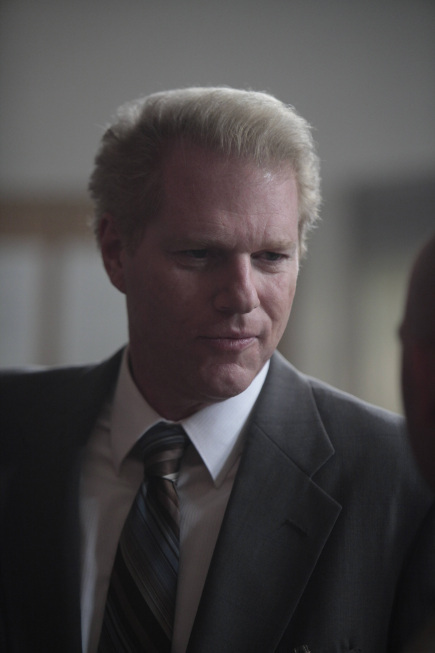 You can also follow Noah on Twitter @NoahEmmerich.